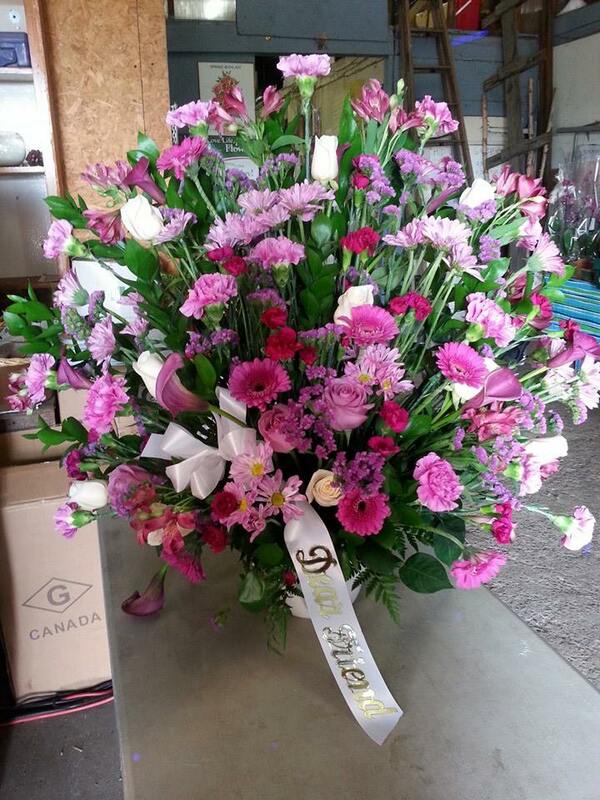 Sympathy & Funeral — Mid Valley Gardens Ltd.
We have a wide selection of assorted sympathy pieces. 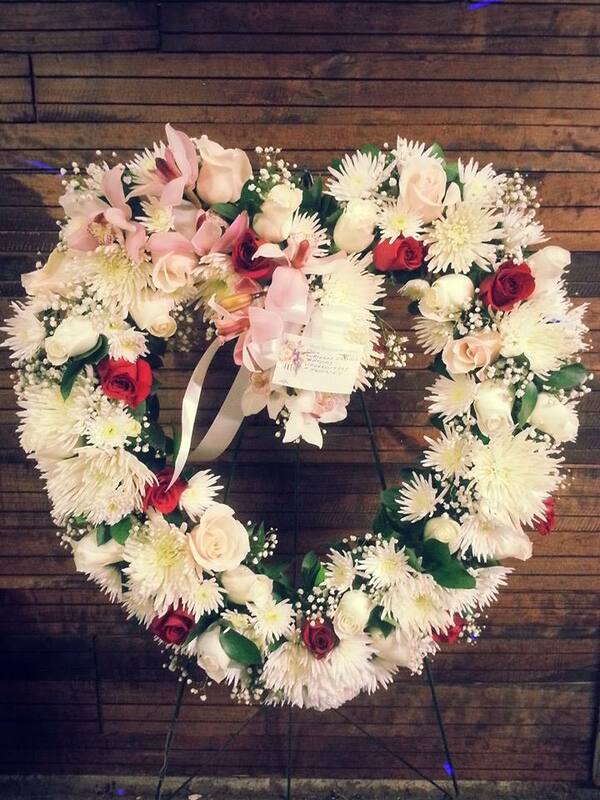 You can pick from our photos or we can create you a custom designed piece for your loved one. 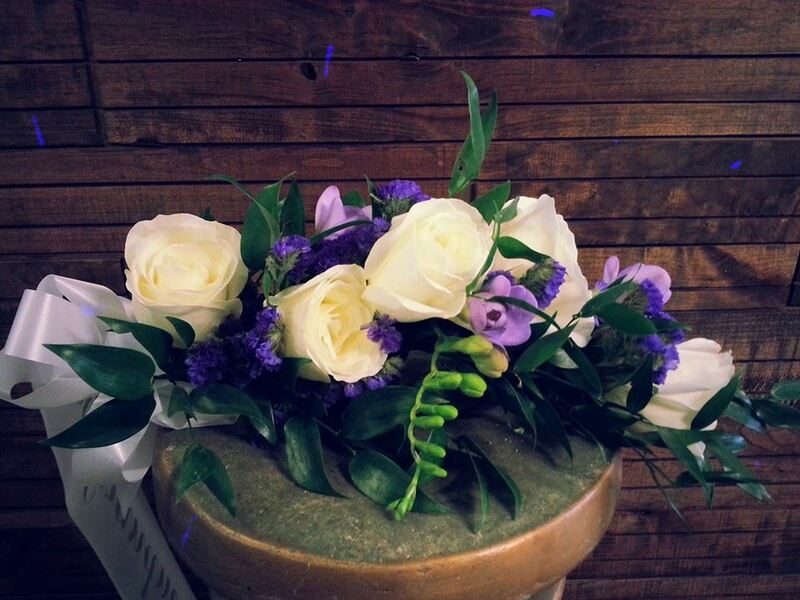 Our floral designers each bring in anywhere from 20 - 40 years of experience and will work with you to create the most beautiful and best possible flower arrangement. 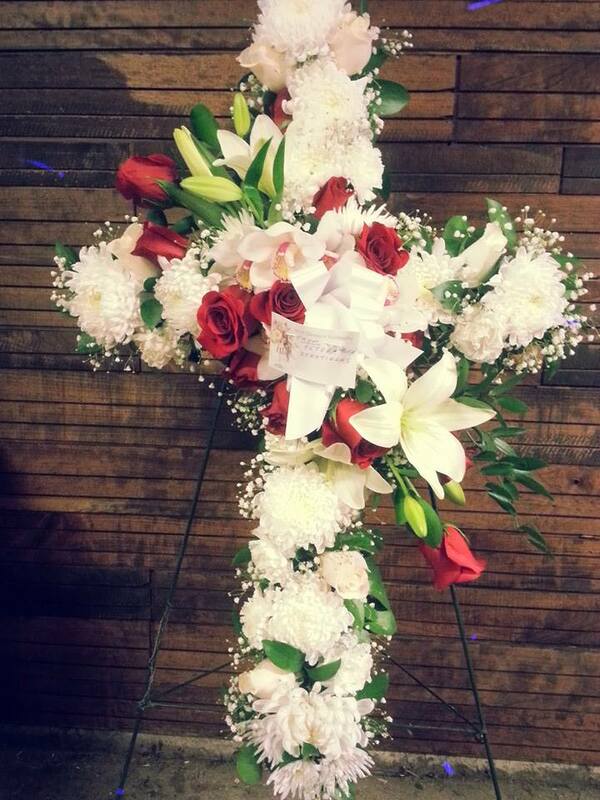 Contact us today to order your custom made sympathy piece, or stop by and visit our shop. 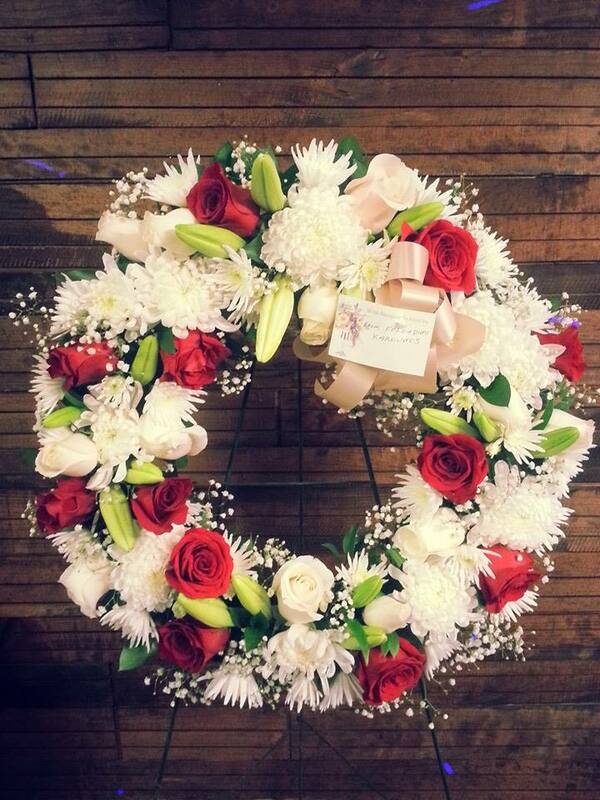 We offer FREE DELIVERY to the following funeral homes. 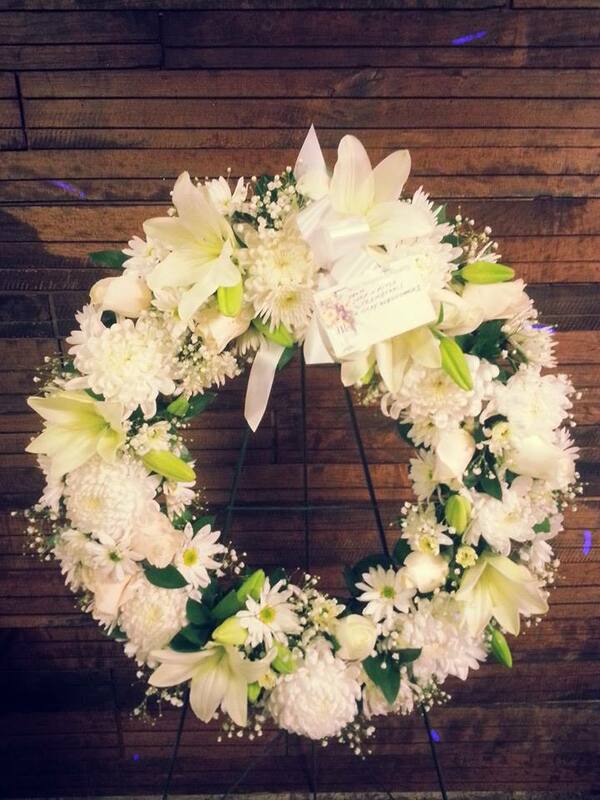 FREE DELIVERY to the following funeral homes if purchasing two or more pieces.